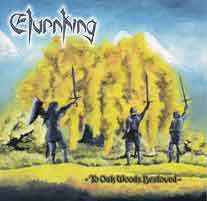 Elvenking is an Italian Folk Metal band that was formed in October 1997, by guitarists Aydan and Jarpen. In March 1998, singer Damnagoras joins the band and only in the following September the group finds a definite stability with the arrival of Zender on the drums. 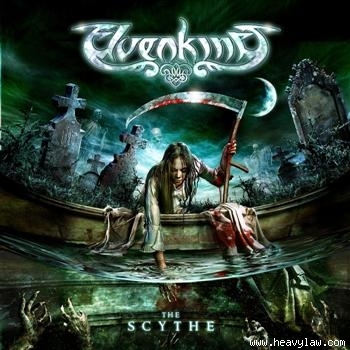 Right from the beginning, Elvenking set themselves the objective of finding a formula which can combine power metal, folk music and extreme sounds in a unique mixture. 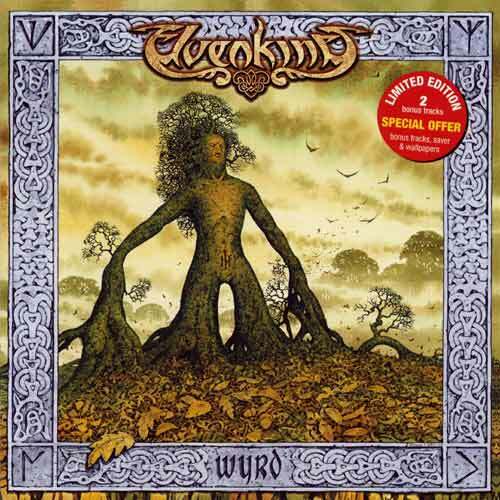 The one and only promo-cd “To Oak Woods Bestowed “ that was recorded in 2000, led the band to sign directly a contract with German leading label AFM-Records. Meanwhile Elvenking enriches their sound with the entry of new bass player Gorlan. He first appeared in the band as a session player, but soon he joined Elvenking permanently as a member at all effects. The first official album, "HEATHENREEL" was released on July 23rd 2001 and received flattering reviews all over the metal-world, becoming “album of the month” in many magazines and webzines. Due to various reasons, singer Damnagoras is forced to leave the band in August 2002. 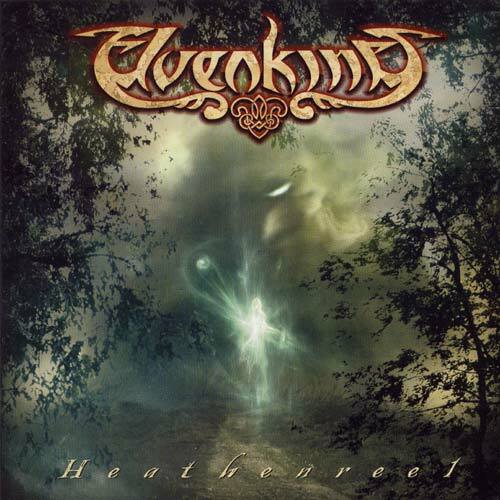 With the new singer Kleid and the addition of the violin/keyboard player Elyghen, Elvenking records “WYRD”, which was officially released on April 19th 2004. A difficult period that followed the release of the second album, led to a drastic line-up change that saw the return of the former vocalist Damnagoras and the split with Kleid and guitarist Jarpen. Strengthened by the renewed spirit within the five piece line-up, Elvenking set themselves the goal to create the best and strongest material they’d ever written. 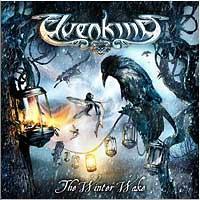 The new album “THE WINTER WAKE” was released on January 2006 and showed once again the main features that made Elvenking a unique band in the current metal scene: fresh and original sound that mixes enchanting melodies, heavy metal groove, catchy choruses and acoustic elements.